TPG (ASX:TPM) has paid SGD$23.8 million ($22.5 million) for an additional for two lots of 5MHz of spectrum in Singapore, as it works to push its mobile network presence in the country. The company told shareholders on 5 April that it had successfully bid for two lots of 5MHz of spectrum in the 2.5GHz band at Singapore’s General Spectrum Auction, which concluded this week. TPG said the 2.5MHz spectrum will complement the spectrum it acquired at the New Entrant Spectrum Auction in December, in which it acquired all of the spectrum available at the auction, which was comprised of two lots of 2x5MHz of 900MHz spectrum and eight lots of 5MHz of 2.3GHz spectrum. The total value of that deal was SGD$105 million ($98.6 million). “We were very satisfied with the allocation obtained in the New Entrant Spectrum Auction and are now very pleased to have successfully taken the opportunity to add to our portfolio of spectrum assets in Singapore,” TPG chief, David Teoh, said. “The additional 10MHz of spectrum will enable us to further enhance the value of the services we plan to offer Singapore consumers,” he said. The company told shareholders that the SGD$23.8 million it paid for the new spectrum is in addition to the guidance it previously flagged in its forecasted capital expenditure investment in Singapore. After acquiring its initial spectrum in Singapore, TPG said it anticipated incurring costs of SGD$200 million ($187.8 million) to SGD$300 million ($281.7 million) for capital investment to establish a mobile network with nationwide coverage by September 2018. 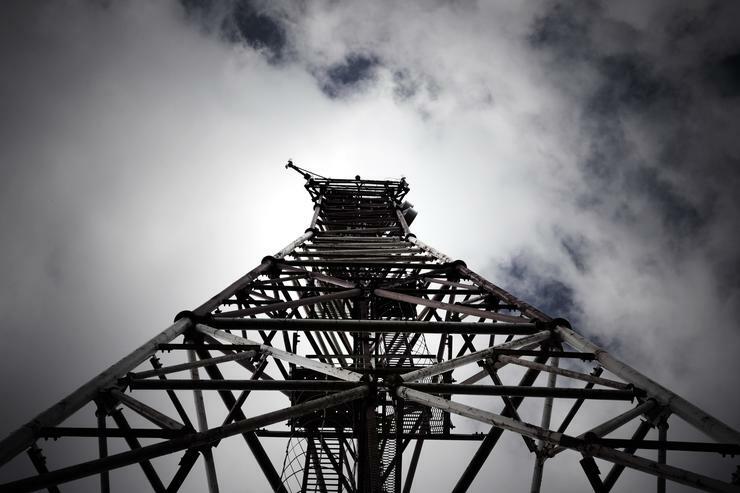 Closer to home, TPG has also made inroads in the Australian mobile spectrum, welcoming a decision by the government to put away prior plans to sell local spectrum in the 700MHz band to Vodafone Hutchison Australia. In January, the government threw open the doors for local telcos to begin the process to bid for the country’s unallocated 700 MHz mobile spectrum bandwidth licences. The announcement came after the completion of the 1800 MHz band spectrum auction, conducted in early 2016, with Optus, Telstra, TPG Internet, and Vodafone all taking a slice.